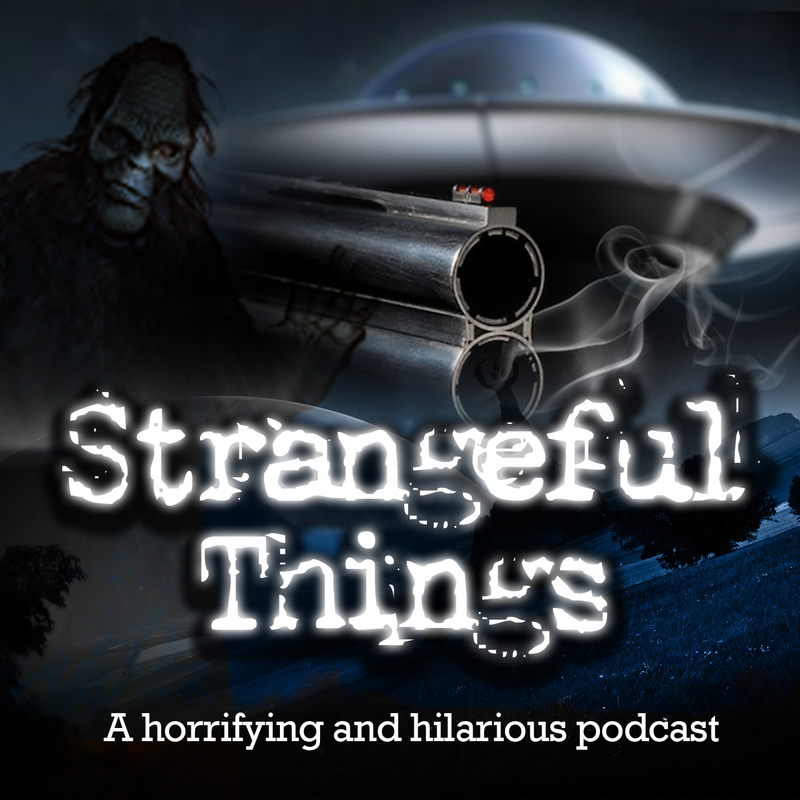 Strangeful Storytime! The Sarah Jo! Since we’re on hiatus, we’re taking some time to tell some stories that are still weird but wouldn’t necessarily fill out a whole episode. Our first is about the mystery of The Sara Jo and her five man crew! Christy baffles Acadia with the circumstances surrounding their disappearance, and Acadia comes up with a very “unique” theory!